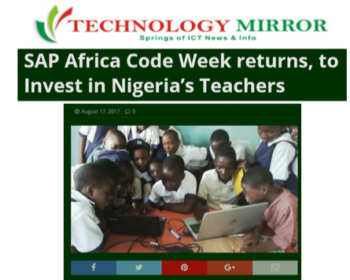 Beyond CSR and philanthropy, SAP’s Africa Code Week is a shared-value initiative that fulfils the needs of every society stakeholder. 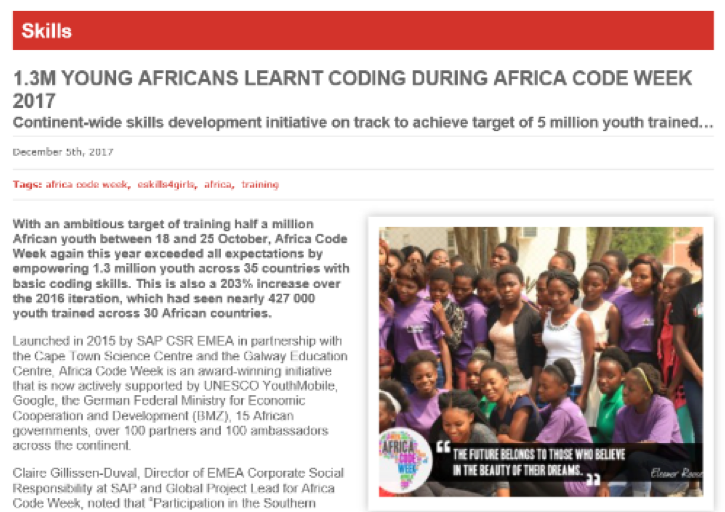 Spearheaded by SAP in 2015 to drive sustainable growth in Africa, Africa Code Week (ACW) is the story of schools, teachers, governments and non-profits getting together to bridge the digital skills gap in Africa by training young Africans to code. Over the next 25 years, Africa’s working-age population will double to one billion. But, the digital skills gap is widening. 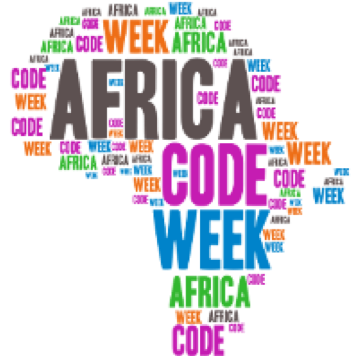 Coding has the power to put millions of young Africans on the path to successful careers and empower them to build sustainable growth. Showcasing SAP’s leadership and commitment to creating sustainable growth through its investment in skills development, in collaboration with a wide network of international and local partners from government, NGOs and the private sector. Effectively engaging SAP’s priority audience (policy makers, government, opinion leaders, youth, and SAP employees, customers and partners) by developing interesting and newsworthy content throughout the campaign. Launch Event: ACW facilitated live events across 35 countries with opening and closing ceremonies attended by media and supplemented by interviews with key role players across local, pan-African and international platforms. 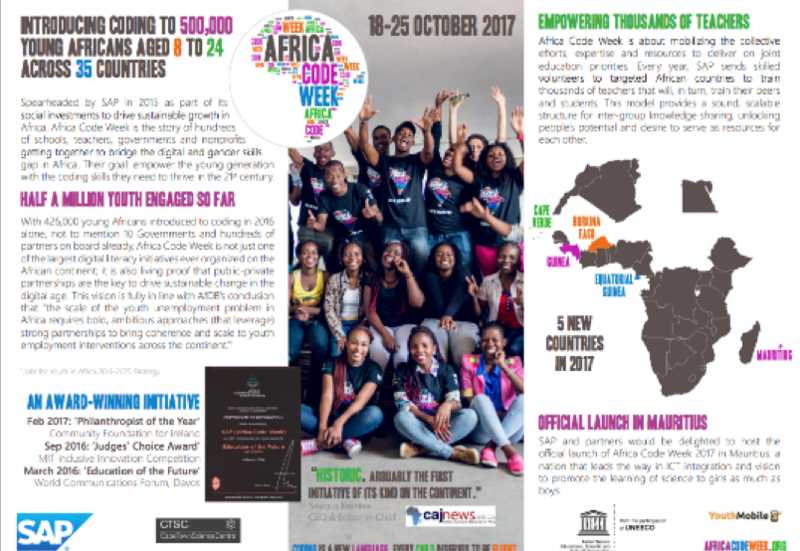 To support the media awareness campaign, an influencer programme was developed by creatively using the voice of others to tell the ACW story. These ‘voices’ included business leaders, young entrepreneurs, female coders, NGOs, SAP employees, and government and international blue-chip partners. Media releases were translated into local languages and distributed to ACW’s pan-African media networks. Social media messaging utilised SAP staff and volunteers, NGOs and partners as ambassadors to promote the digital skills messaging further. Africa comprises 52 countries, with a plethora of cultures and languages. In just two years, ACW has empowered over a million youth across 35 countries to either write their first lines of code or to simply touch a computer for the first time. Key partners: UNESCO YouthMobile, the CT Science Centre, and the Galway Education Centre. Strategic partners: Google, openSAP, ALink Telecom. 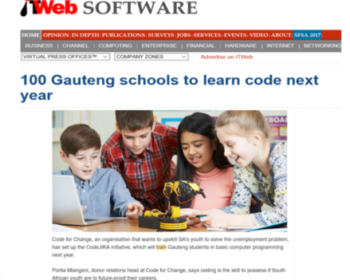 NGO partners: Code For Change, which involved 100 secondary schools in SA. ACW joined the #eSkills4girls initiative resulting in awarding grants to 20 organisations, thus improving digital skills and employment perspectives for 8,259 girls and women in emerging and developing countries. ACW also secured an average ratio of 43% female participation in coding workshops. 60 Google Micro Grants were awarded to community organisations in 10 African countries that are running initiatives to expose over 83,800 students to computer science. The communications team surpassed its target by 15%, heightening ACW’s strong collaboration efforts with its partners.